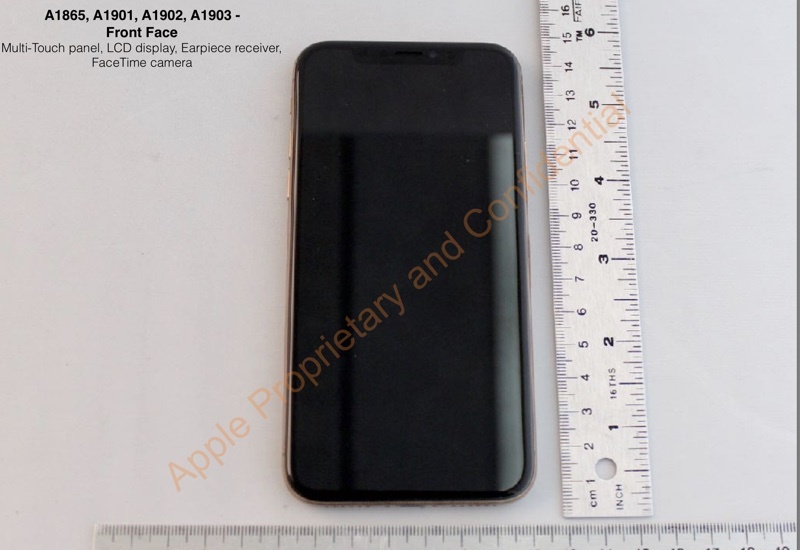 It’s not often we get a look at an unreleased Apple product, but a recent FCC filling revealed a variant of the iPhone X that was never made official. 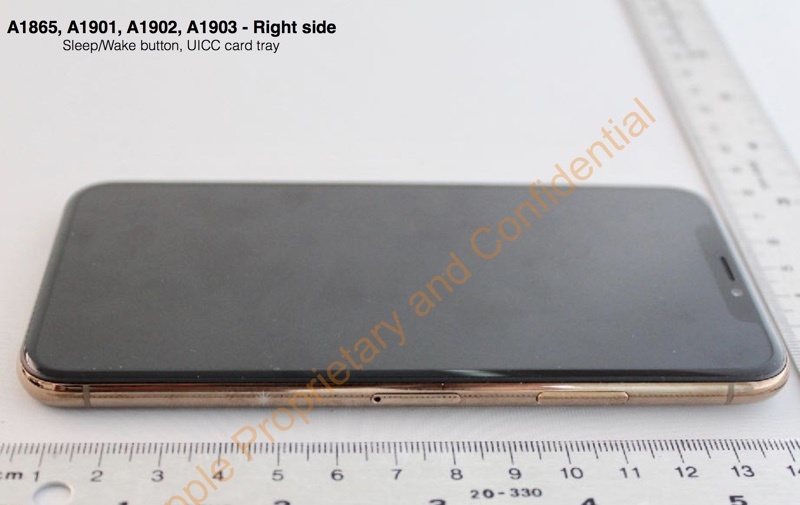 Now that the 180-day confidentially period on the photos have passed, FCC gave us a clear look at a gold iPhone X. 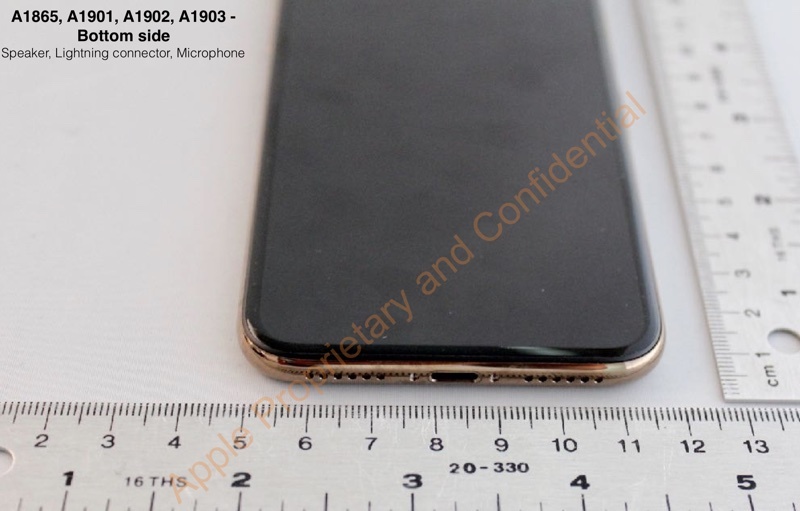 The photos show the gold iPhone X in various angles, and we can see that even the stainless steel frame is in a shade of gold. 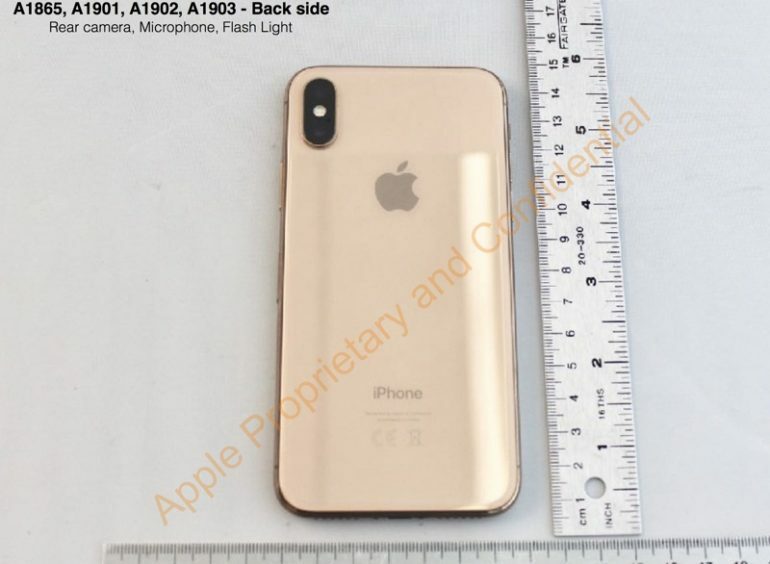 The glass backplate also sports a similar gold tone as the iPhone 8 and 8 Plus. It’s odd of Apple to not release the iPhone X in gold, but rumours have come up in the past that the Cupertino company ran into manufacturing issues with the colour. Chances are, Apple couldn’t release the gold iPhone X in time for the launch event. Even though the iPhone X in gold was never officially released, there is a report that claims Apple will launch it in the near future. It will coincide quite nicely with the new Product RED iPhone 8. Nonetheless, Apple is said to be working on a gold version of the iPhone X’s successor, which should be unveiled later this year. We’ll find out for ourselves sometime in September.